Dogs, hiking, and craft beer - most Coloradans share a love for all three! To celebrate that love, the Dumb Friends League is hosting an event that combines them into one quintessentially Colorado event to help homeless pets. 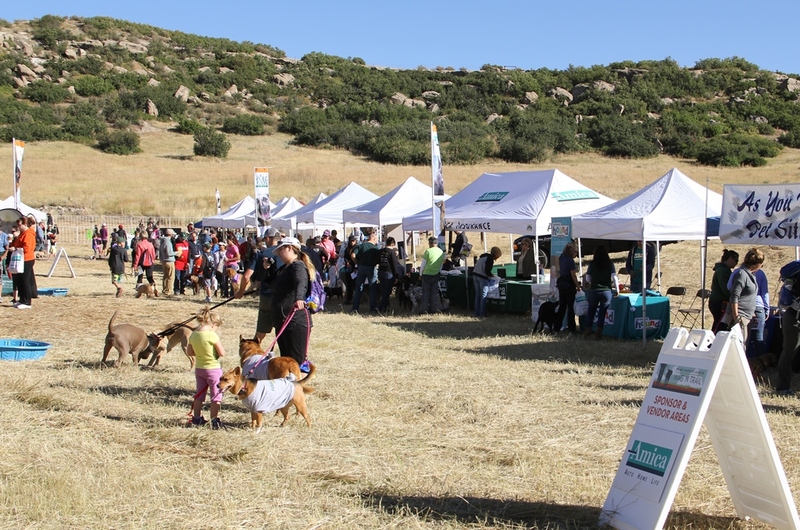 The Dumb Friends League Wag `n Trail™ is a dog friendly hike to benefit homeless pets at the League’s south location, the Buddy Center, in Castle Rock. The fundraiser will take place on Saturday, Sept. 17, from 8 a.m. to noon at Glendale Farm Open Space (located near I-25 and Surrey Ridge) in Douglas County. The leisurely, 1.6-mile trail is suitable for hikers of all ages and skill levels. Wag `n Trail also features a beer garden sponsored by Living the Dream Brewing Co., dozens of vendors, dog sporting demonstrations, food trucks, music, adoptable dogs and a five-acre, off-leash dog park for Fido to enjoy before or after the festivities. Registration is $50 and includes an event photo of you and your dog, a bag of Hill’s Science Diet® treats, a craft beer or root beer, and ice cream for both you and your dog. Participants can sign up as an individual or start a team and are encouraged to collect donations to help even more pets in need while earning fundraising incentives. Already have plans on event day? 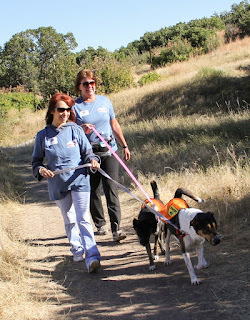 Or do you want to hike a different trail, but still raise money for homeless pets? New to Wag `n Trail this year is the “Virtual Hiker” registration option, which allows you to dedicate a hike of your choice to homeless pets any time between July 1 and October 17. Virtual Hiker registration is $25 and includes a Wag `n Trail dog bandana and the opportunity to submit a photo for our virtual hiker contest. Proceeds from Wag `n Trail help the Dumb Friends League provide shelter, medical care, behavior training, foster care and other services to homeless pets at the Buddy Center. The Buddy Center is the only animal shelter serving Douglas County and plays a vital role in reuniting owners with lost pets and finding loving homes for thousands of cats, dogs and small pets each year. The 2016 Wag `n Trail is sponsored by Hill’s Science Diet, HomeAgain, Frontline Plus, and Heartgard Plus. For more information on how to register, start a team, collect donations, or earn fundraising incentives, visit wagntrail.org or call (303) 751-5772.